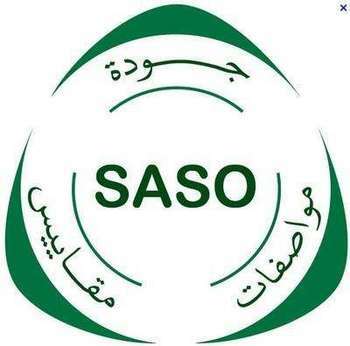 We provide nearly all kinds of products SASO verification, with better service, cheaper price and shorter cycle. always can provide you faster , cheaper , and better certification / verification service. Intertek Qeshm let you know, SGS is not your only choise.Feed up with slow verification? Intolerability of high demurrage charge? Choise us, we promise to be faster, cheaper, and better. Faster verification, after received all certification documents, we always can open the certificate in the same day! Cheaper price, our price is from 600 USD, compare with other, we directly under company will bring your the most favourable price. And,faster verification will bring you more benifit. Better service, we always be most patient, most reliable,most professional service staff. Choose us, we will make your middle east foreign trade business more and more flourishing!